Translite review by FinanceOnline has given us a Rising Star under its best translation software category. FinancesOnline gathered the perception of clients towards our website localization tool with its Customer Satisfaction Algorithm, quantifying user feedback into positive and negative social mentions before aggregating it into a tangible rating. 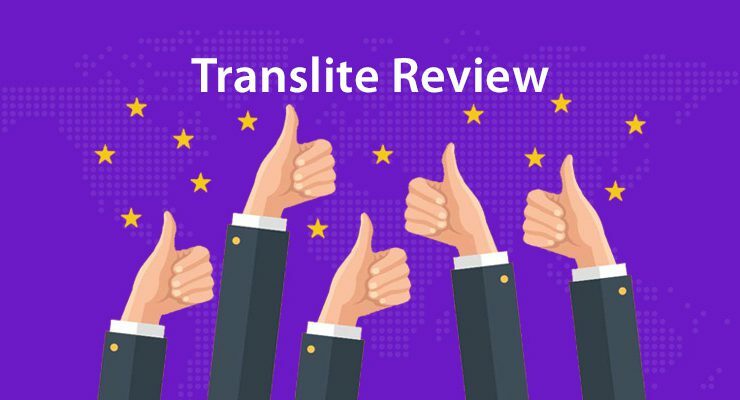 The record high 97% user satisfaction is a testament to the reliability and credibility of Translite as one of the best translation software companies for effective localization of web page content to your language of choice. 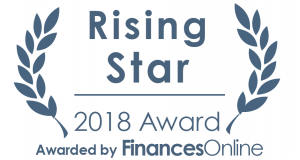 This is further reinforced by FinancesOnline’s Rising Star award, granted to software solutions that have garnered positive traction with clients. 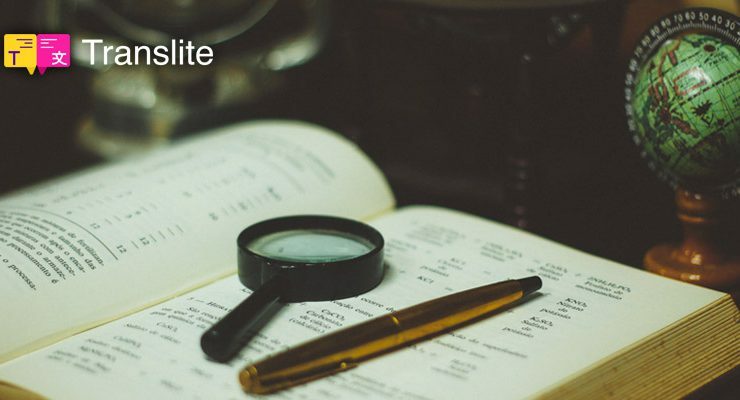 Essentially, with Translite, businesses don’t have to spend a fortune for quality translation services. In their insightful Translite overview, their software experts stated that our platform “makes website localization a breeze,” especially for those operating an online business and wanting to expand their market. “Businesses, media companies, advertising firms, professional bloggers, any organization or individual that need to reach out, engage, and do business with a local market/audience will definitely love Translite,” wrote FinancesOnline. 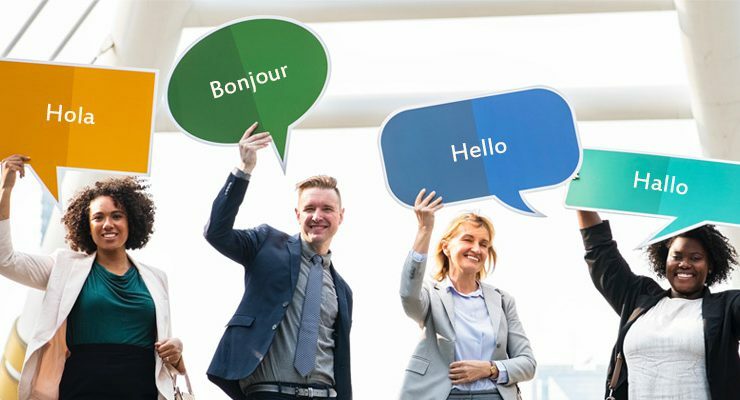 But how does Translite make localization fast and efficient while being hassle-free for users, especially for those simply trying to understand what is translation software? According to FinancesOnline, Translite makes localization effortless through the platform’s coding-free setup process, over 60 supported languages, content filters, “intuitive visual editor” for localized website management, and capability to translate all content with just a lick, to name a few. 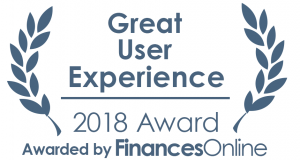 Fittingly, Translite received FinancesOnline’s Great User Experience award, reaffirming that our platform brings great convenience for localizing one’s web pages. “Translite does all the hard work so you can focus on creating a buzz for your business and building and growing your brand with the local consumers,” stated FinancesOnline. Easily have your website localized in any language with just a click using our platform.